These give you maximum flexibility as you travel at your own pace. 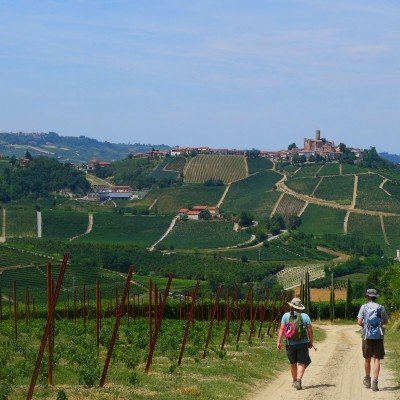 Our independent walking holidays in Italy let you set off whenever youre ready, choose when and where to stop for lunch, and plan the day around your own personal agenda. 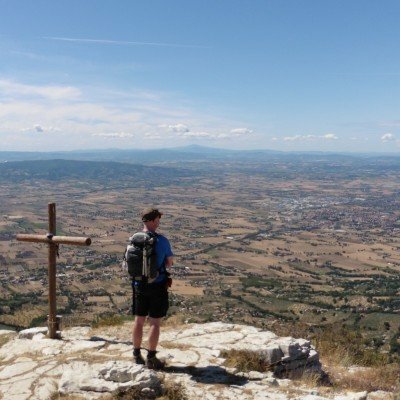 We have a wide range of independent walking holidays to choose from: Venetia, Tuscany and Chianti on the mainland, or the islands of Sardinia, Sicily and Capri - plus many other destinations. 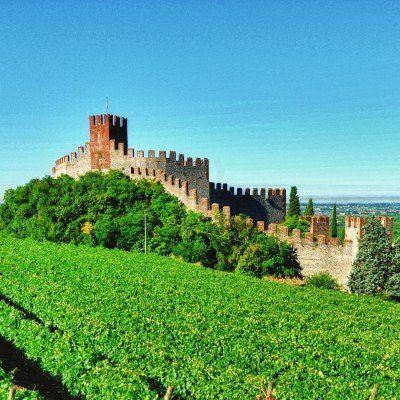 Simply follow the links below for further details on any of our indepndent walking holidays in Italy. 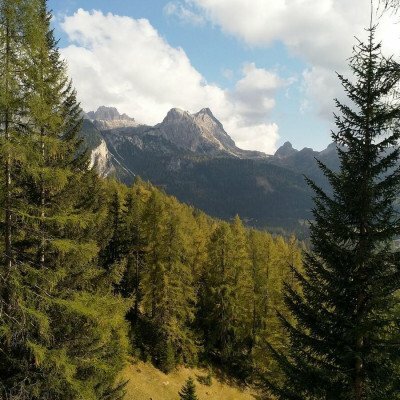 Click on the appropriate 'View Holiday' button for full holiday details, take a look at our activities section for further information about how our independent walking holidays work, or find out moure about our activity holidays in Italy. 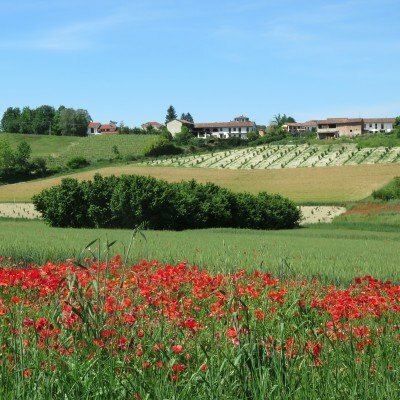 The wonderfully unspoilt Venetian countryside is only an hour or so from the great city of Venice, but couldn't be more different! Here is a landscape of rolling hills, shady forests, vineyards and fields ablaze with colourful flowers. 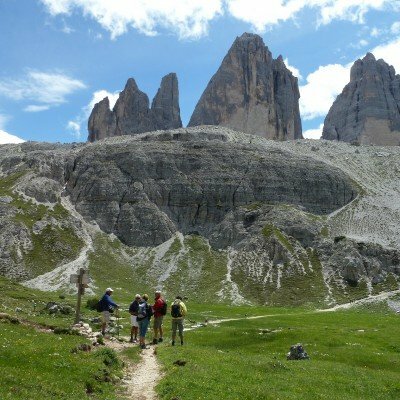 The Italian Dolomites are a Mecca for high-level walkers and this holiday combines superbly varied walking by day with luxury **** comfort at night - a highly sought-after mix! Excellent bird-spotting, stunning flowers and unrivalled Alpine views. This triple centre holiday explores the unspoilt north western tip of Sicily and the nearby Egadi islands. It's a relatively undiscovered region where highlights include pristine sandy beaches, coral-lined grottoes, ancient hill villages and marvellously preserved nature reserves. 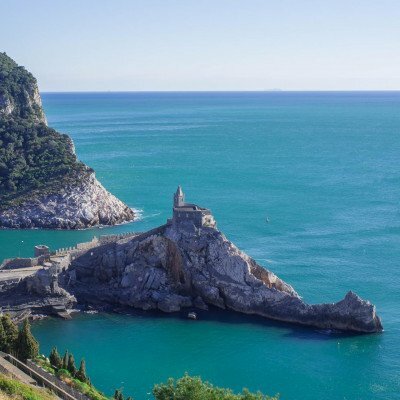 There are few places in Italy as stunning as the Amalfi Coast with its emerald seas, plunging gorges and pastel villages linked by ancient walking paths. 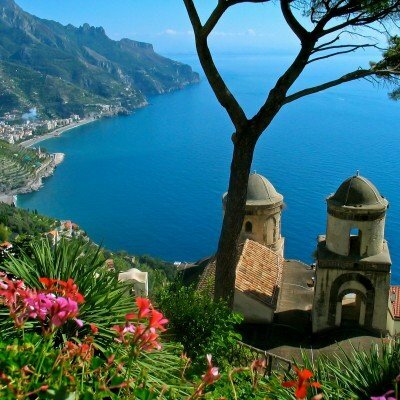 This linear walk follows the coast from elegant Amalfi to chic Sorrento, taking in en route vertical Positano and (optional) the beautiful island of Capri. 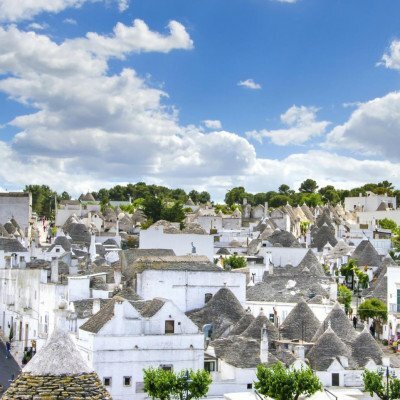 This 7-night linear trip is a great mix of wonderfully scenic walking and historic hilltop towns. Starting in Spello, spend time wandering the narrow cobbled streets of one of Italy's best preserved medieval towns. 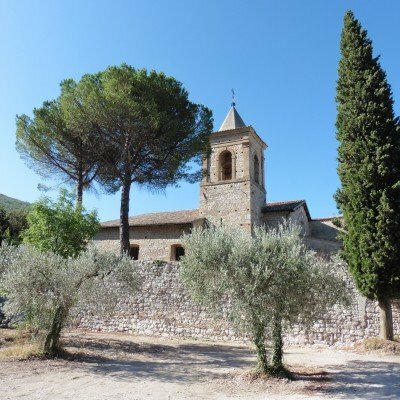 The walks follow a mix of paths and trails, partly on the St Francis Way, partly on the 'Sentiero degli Ulivi', the Olive Grove Trail. 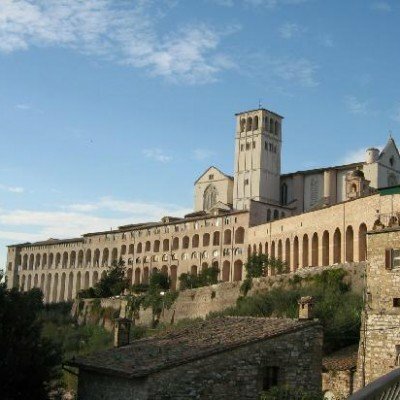 Along the way you pass the great Abbey at Sassovivo and wander the ruins of Campello Alto. This 8-night linear trip is a great mix of wonderfully scenic walking and historic hilltop towns. The walks follow a mix of paths and trails, partly on the St Francis Way, partly on the 'Sentiero degli Ulivi', the Olive Grove Trail. Along the way, you explore the upper slopes of the 'bald mountain' Monte Subasio with stunning mountains vistas. You can discover the secluded hermitages of St Francis, pass the great Abbey at Sassovivo and wander the ruins of Campello Alto. 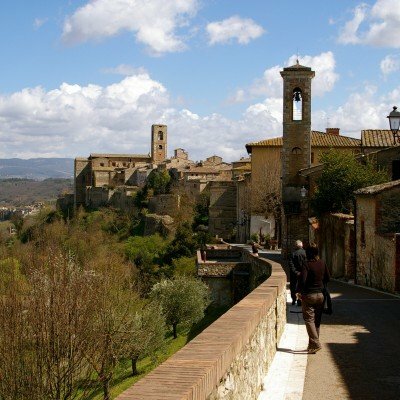 Based in the town of Chianciano Terme, on this single-centre walking holiday you’ll experience archetypal Tuscany: stunning timeless landscapes, delicious rustic cuisine, friendly local people and, of course, interesting walking routes. This 10-night linear trip is a great mix of wonderfully scenic walking and historic hilltop towns. The walks follow a mix of paths and trails, partly on the St Francis Way, partly on the 'Sentiero degli Ulivi', the Olive Grove Trail. Along the way, you explore the upper slopes of the 'bald mountain' Monte Subasio with stunning mountains vistas. You can discover the secluded hermitages of St Francis, pass the great Abbey at Sassovivo and wander the ruins of Campello Alto. 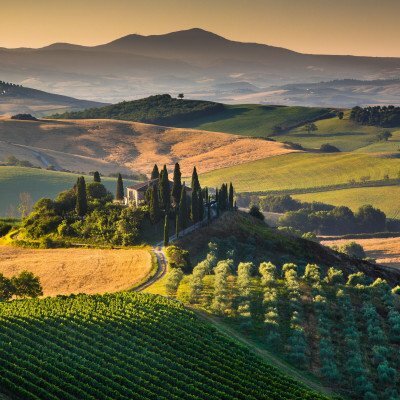 This 8-night walking holiday combines fabulously unspoilt Chianti countryside with the chance to visit the world-famous cities of Florence and Siena. You'll stay in a mix of friendly, family-run hotels, enjoy superb meals and relax by panoramic pools - views extend as far as Corsica on a clear day! 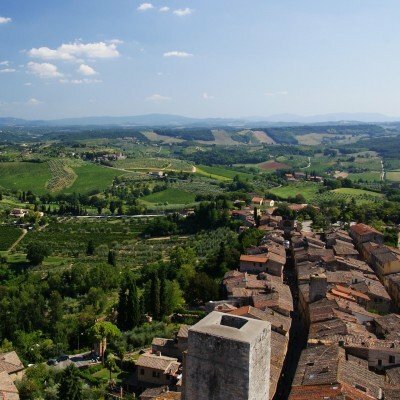 A 10-night walking holiday that explores the fabulously unspoilt Chianti countryside, with the chance to visit the world-famous cities of Florence and Siena too! Stay in friendly, family-run hotels, including a beautifully restored C12 abbey, and enjoy superb meals.